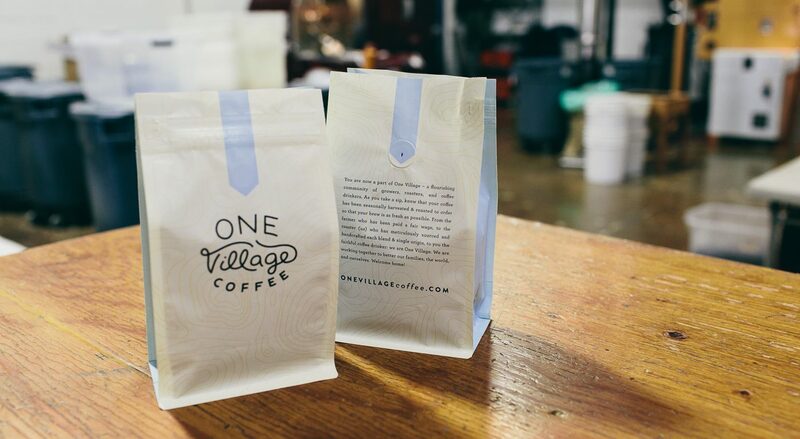 One Village Coffee is just one of the many great suppliers whose goods are available through the CUPS Supply Store – a single platform where you can purchase everything your coffee shop needs, at the lowest prices, on one unified invoice. More details here. It’s vacation season! If you’re thinking about where your next trip might take you, consider Africa or Honduras. 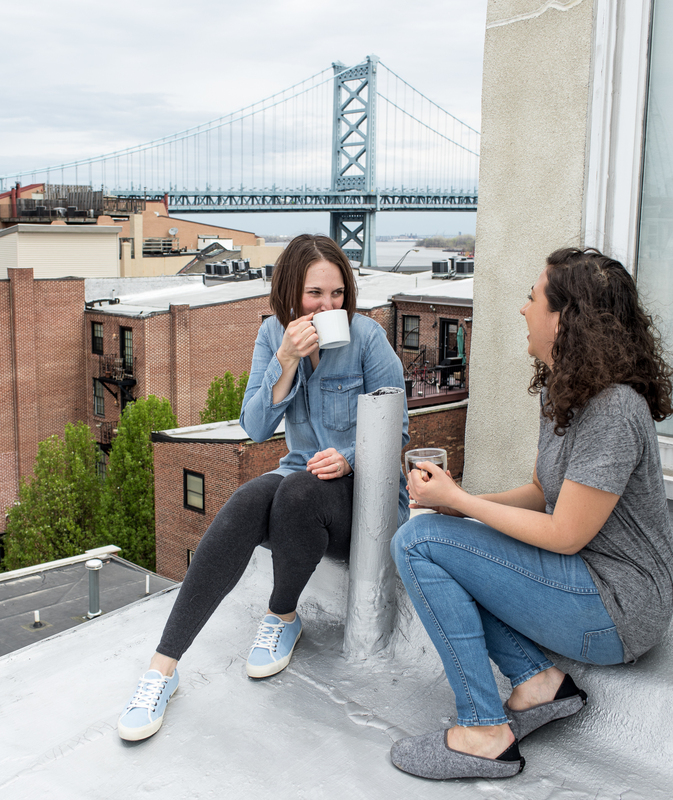 The experience might even inspire you and your family to start a new company, which is exactly what happened to the team behind One Village Coffee. During the course of their travels in the early 2000s, the One Village team bonded with coffee farmers and local communities in Africa and Honduras, and were inspired by the shared human desire to better ourselves and everyone around us. Like any good roaster, the One Village crew is obsessed with quality. 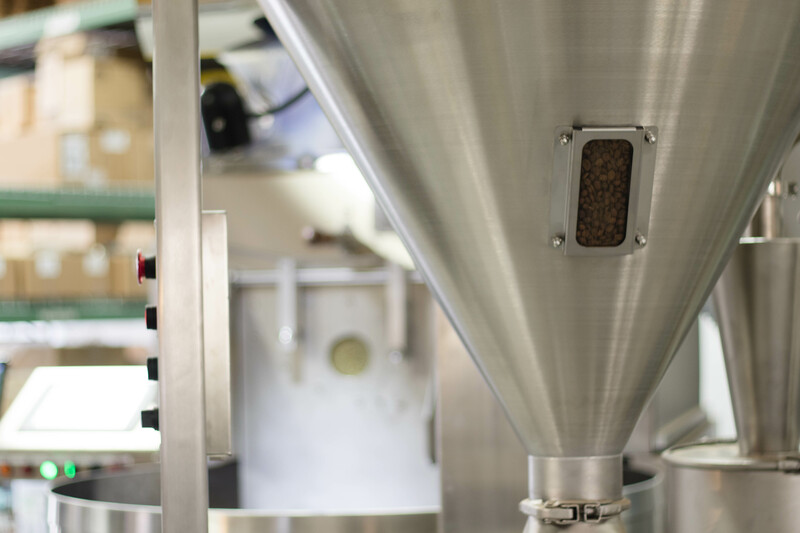 Before they even decide to buy a green coffee, their roasting team carefully evaluates it through cupping, and they log roast data and hold quality control cuppings to ensure their coffee always tastes great. 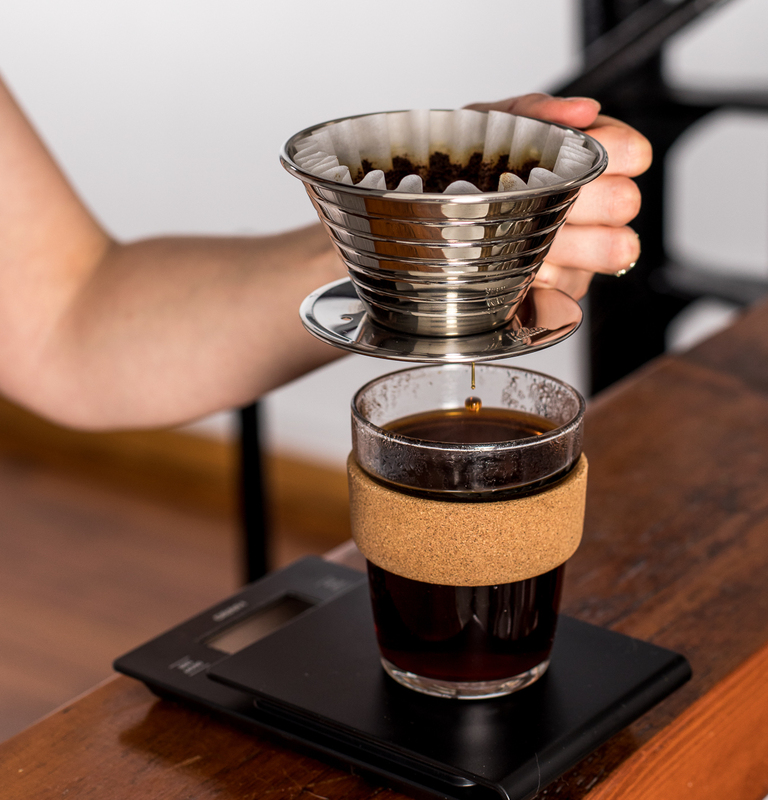 According to Victoria, the One Village roasting style is all about balance–some coffees are roasted a bit lighter, and some of them a bit darker. Their most popular variety, the Artist Blend, combines medium- and dark-roasted Organic and Fair Trade coffees mostly from Honduras. When we asked Victoria what makes the blend so popular, she states that most specialty coffee drinkers start their journey with a familiar darker blend like this one. Grandma’s kitchen never smelled so good! Aside from being delicious, the Artist blend is great because some of the proceeds are donated to the COMSA Co-Op in Honduras, from which the beans originate. The COMSA Co-Op’s local charity projects vary from year to year, but this past year, proceeds went to the Orchard School, a pilot program to empower children to learn how to grow healthy foods. Read more about it here! Need more reading material? Learn more about the CUPS Supply Store or see the rest of our Meet The Suppliers series.